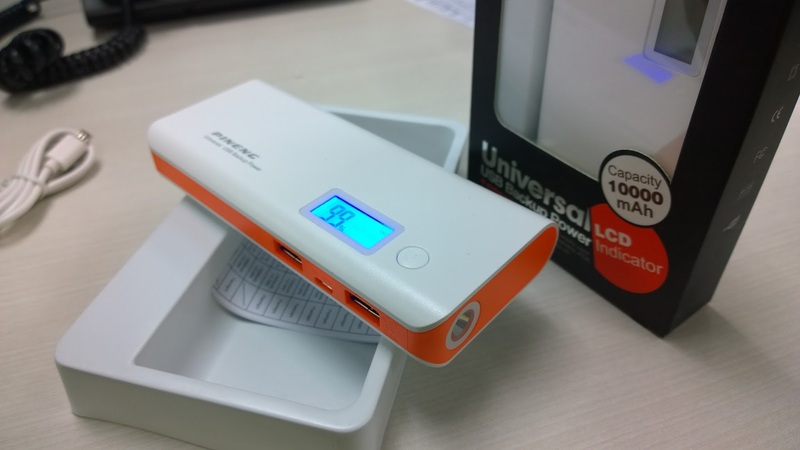 I need an additional powerbank for my upcoming trip next week. 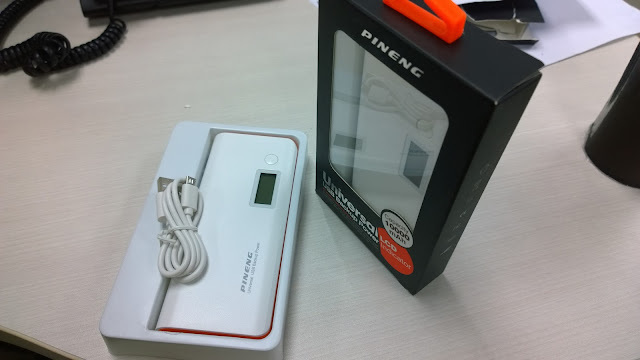 I currently have a PNY Power-78s , its a 7800mAh power bank but its not enough to charge my devices whenever I'm in transit. I usually bring my iPad Mini 2 LTE , Nokia Lumia 1020 as my camera and my trusty Apple iPhone 5s. My research results to the following known brands - Bavin, Romoss, Pineng, PNY , Yoobao. These are all high quality brands but what Pineng PN-968 sets apart from the others are the features. Pineng has a built-in microcontroller that makes it more efficient, convenient and safe. 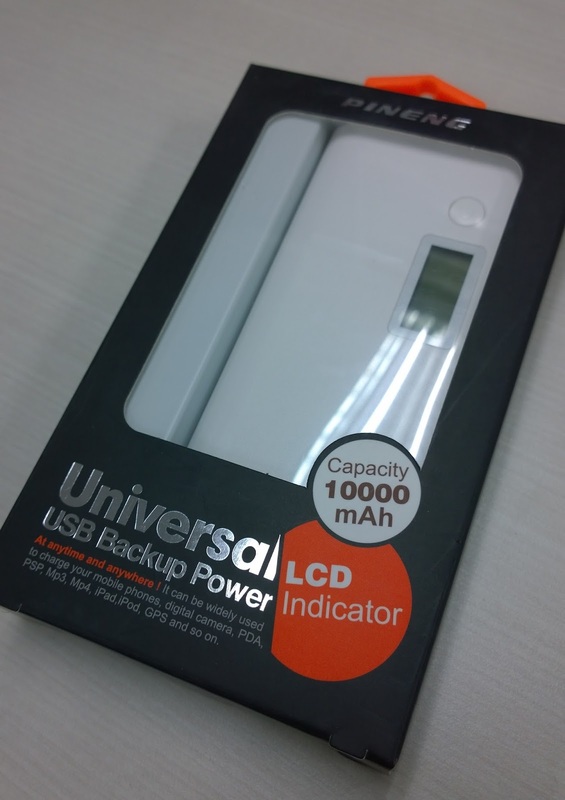 Aside from that, it also has a built in LCD display that has host of indicators that will tell you whats going on with the power bank. You dont have to rely on led lights showing the percentage of remaining battery and what not. The actual remaining capacity is displayed in NUMBERS and is updated real time. The LCD can also show you which of the outputs are currently working and on what voltage and amperes. You can also charge devices using your power bank, while your power bank is being charged from a wall socket. The built in LED flashlight may also come in hand at times. It also charge faster compared to Romoss powerbanks. According to Lazada, its a P2,200.00 worth of device that just cost now P848.00. I bought two because my friend also wants to buy one. Since we bought it from Lazada and we reached the P1500 total invoice price, I can use the code LZDAPP250 to have a P250 discount. We got it via Cash on Delivery. Ordered it yesterday afternoon and I got it today before lunch. I'm happy. Will update this post as i use the device.